Hello fellow birders, we’re right at the beginning stages of varies species that will soon be vacating Orange County such as the Sharp-shinned Hawk, White-crowned Sparrow, Fox Sparrow, and many others especially waterfowl such as the Canvasback, Hooded Merganser and the Bufflehead. Other perching species are the Ruby-crowned Kinglet, Hermit Thrush and Cedar Waxwings all soon to be gone till fall. 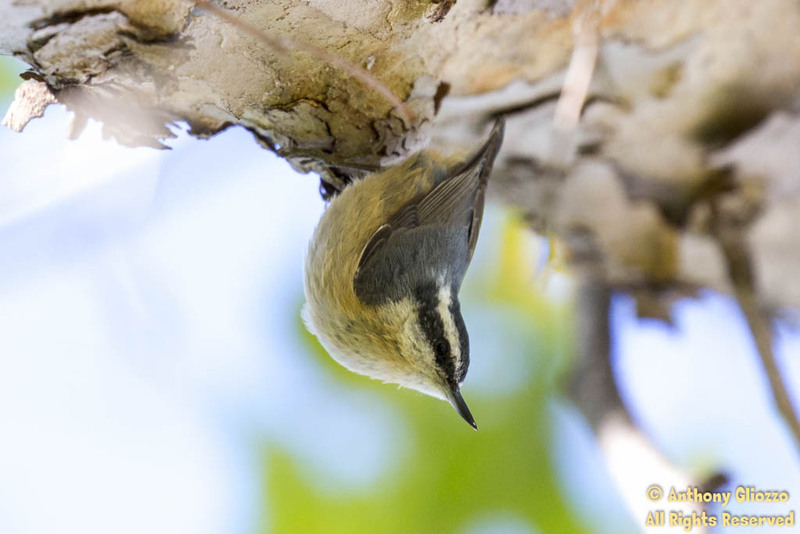 In some cases, species such as the Red-breasted Nuthatch should have already left the county. An occurrence of this species here in OC would be considered rare in April. But in fact, I had located one today..
During this exodus, a new batch of southern migrants have already begun arriving as you may have already noticed. 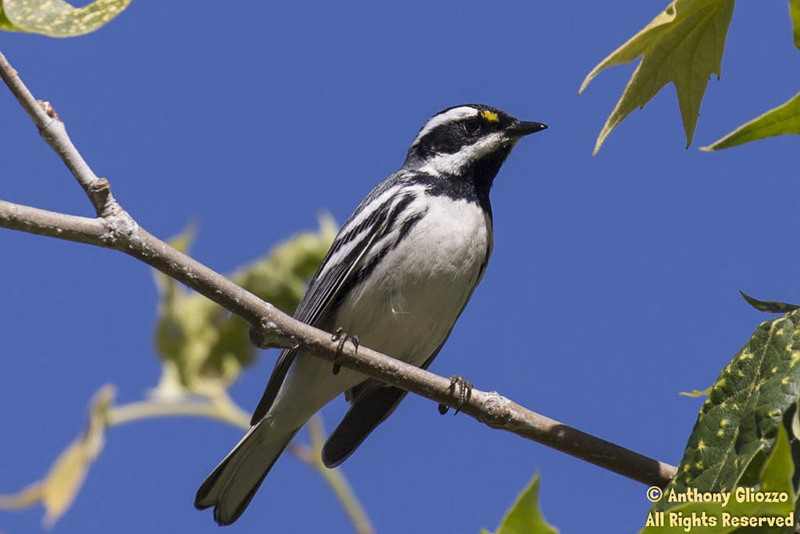 Some of the more common that just arrived are the Black-throated Gray Warbler, Pacific-slope Flycatcher, Hooded Oriole and the Black-headed Grosbeak to name a few. 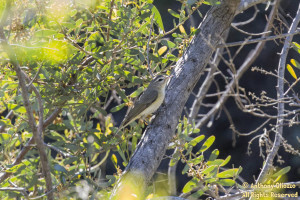 Several of the species listed above were all found today in one single location, the Barano Walk Trail in Mission Viejo. Click any image below for greater detail. 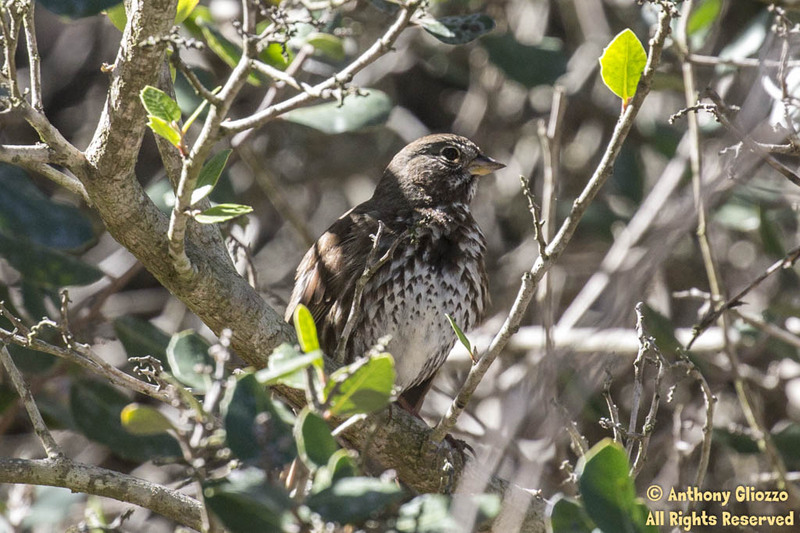 Fox Sparrow (Sooty sub species). Though this species can still be found in April, their sightings for me personally have dwindled considerably and have become less and less frequent. Initially I had heard this beautiful song and was uncertain of what I was hearing. The reason for this is April / mating season might be perhaps the only time you’d hear this vocalization thus its infrequent. 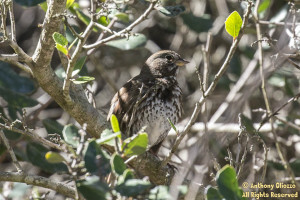 Ultimately I had located the singing Fox Sparrow. I was able to grab both a photo and an audio recording. Photo and audio taken on the Barano Walk Trail in Mission Viejo, CA on April 2, 2016. 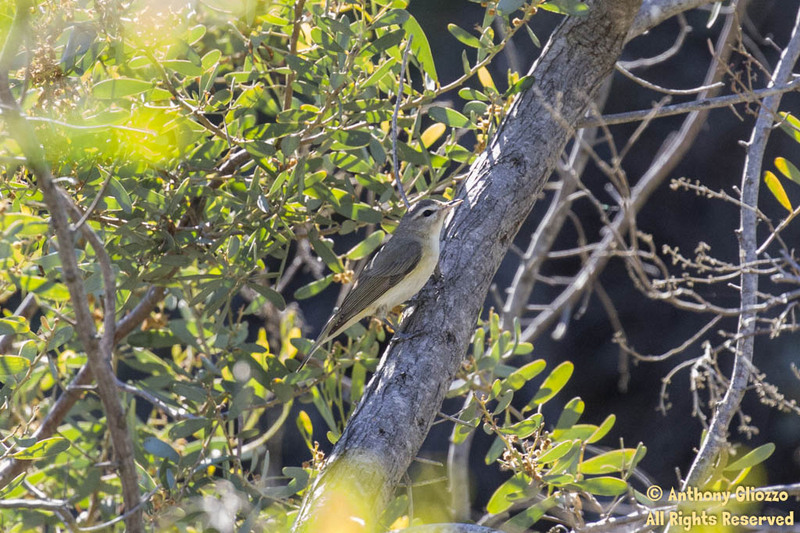 A Warbling Vireo – found also today on the Barano Walk Trail in Mission Viejo, CA on April 2, 2016. Typically this species can be located between March and October.